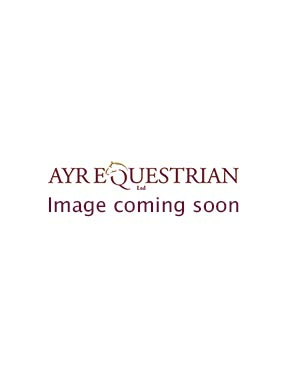 Find a great selection of Brushing & Wrap boots at Ayr Equestrian. We have boots from top equestrian brands Le Mieux, Equilibrium and Woof Wear. Choose from our wrap boots to find the pair that are right for you and your horse. They’re a great alternative to bandages, easy to put on and allow your horse freedom of movement. Available in both black and white, the Equilibrium Stretch and Flex Wraps provide the support of a bandage and the convenience of a boot. They’re easy to put on, lightweight and breathable. The thick padding is ultra comfortable for your horse and provides great protection for their fetlock joint and tendons. For something that stands out from the crowd, try Woof Wear’s Brushing Boots. These boots come in bright, funky colours and offer great protection for your horse.